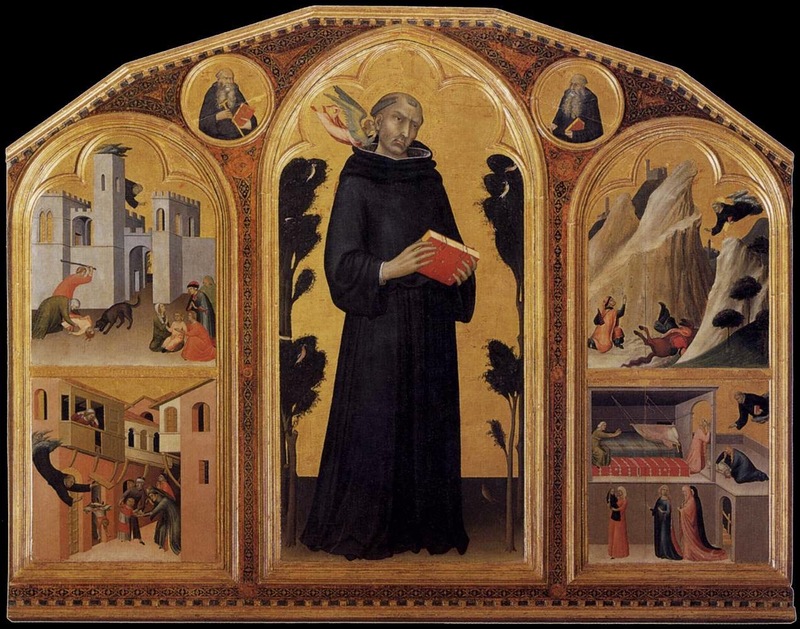 Infinite Art Tournament: The Infinite Art Tournament Round 1: Martini v. Masaccio! 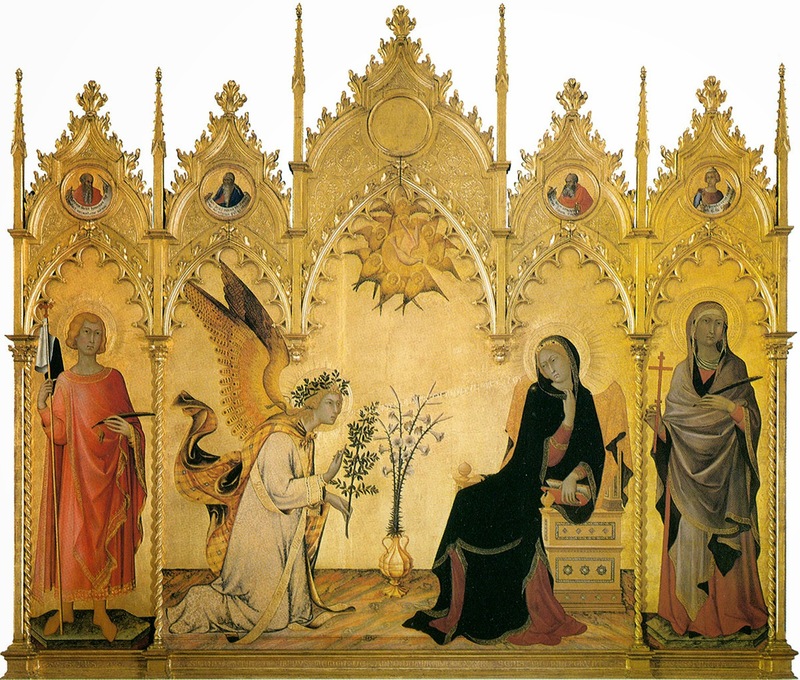 The Infinite Art Tournament Round 1: Martini v. Masaccio! Martini for me and Alison both! Two more votes for Martini: One for Niece #4, and one for Linda off the FB feed. This one's a little reminiscent of the recent Lorenzo v. Lorenzo matchup, but with bigger guns. Masaccio is a worthy opponent, but I say, go Siena! 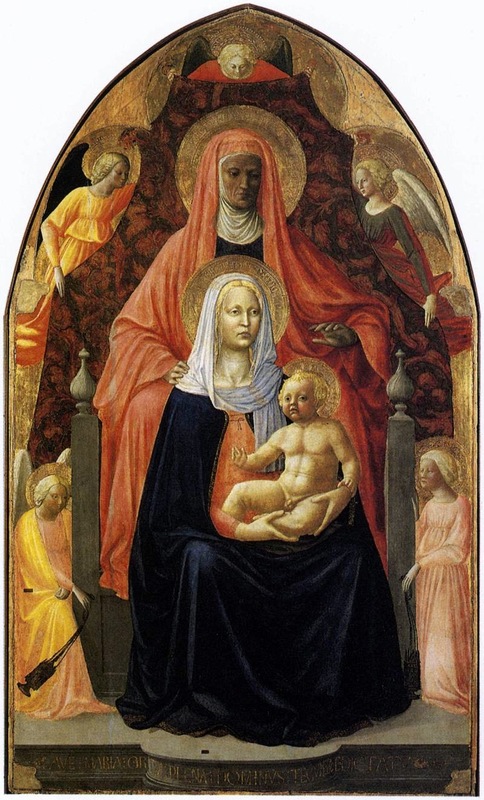 Rah, Simone Martini! Here's an emailed vote for Masaccio. 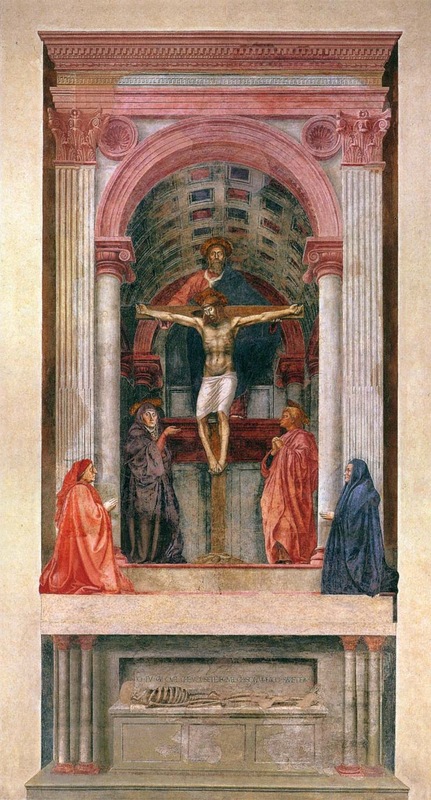 And here's my personal vote for Masaccio. This is another one I thought would be a rout, but clearly our collective has some love for the old school. Sheesh, I don't know. My ignorance of Medieval/Renaissance art is showing. I thought I'd vote for all that gold of the guy with the drink named for him, but after some googling I'm saying Masaccio, uncertainly. And it's Martini in a surprise 10-6 win over Masaccio. This sets up the confusing Martini/Martin contest, but I suppose it was going to be either that or Martini/Marini, which isn't any less confusing. Anyway, on to Round Two!